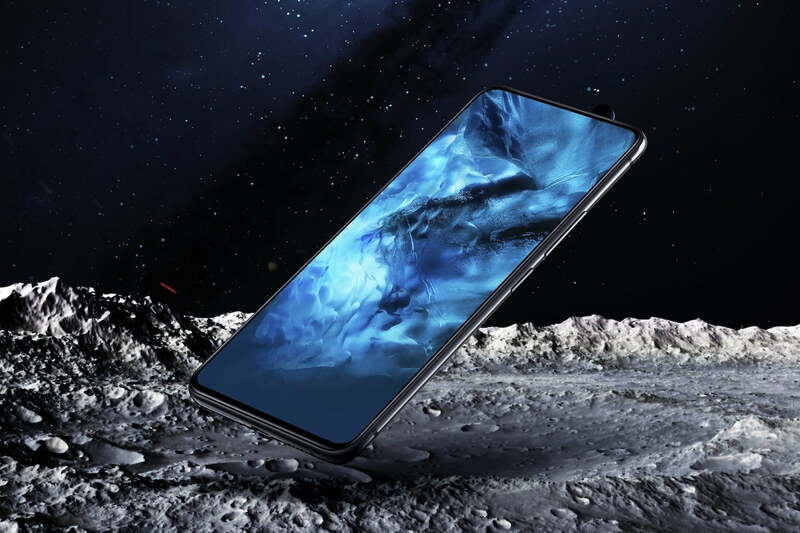 Remember the Vivo Apex, the crazy concept phone shown at Mobile World Congress this season? Vivo lately announced it could be the basis for a phone we could in fact buy, and has revealed the final device. 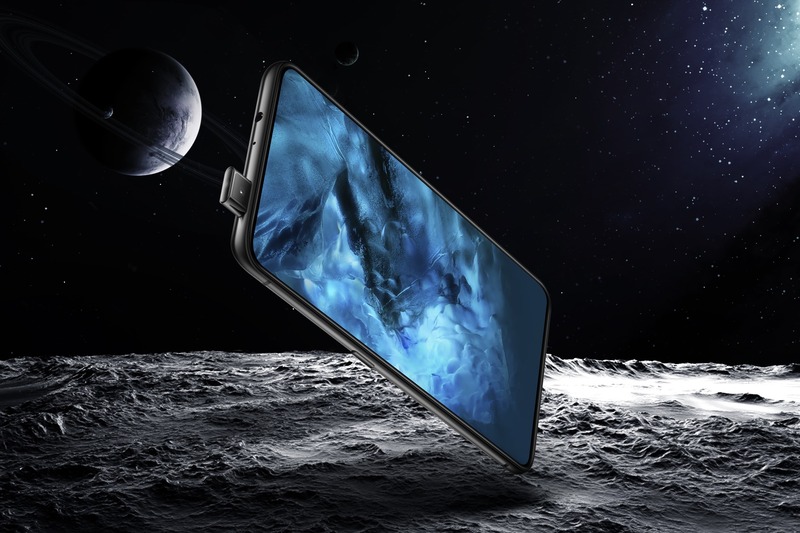 It’s known as the Vivo Nex, and not just is it very near to the Apex we swooned over at MWC, it’s also like nothing else we’ve noticed come out this year – and that means it is very exciting. Vivo has managed to achieve a spectacular 91 percent screen-to-body ratio with the Nex, squeezing an enormous 6.59-inch screen in to the almost bezel-less body. Take a close consider the display in the pictures and you’ll notice something lacking. Well, actually you’ll notice there’s nothing lacking, as the Nex doesn’t have a notch like we’re seeing of all phones with thin bezels at the moment. That is possible through the use of three technologies we saw demonstrated on the Apex concept. The foremost is the 8-megapixel selfie camera, which “pops up” from the top of the phone – a fun and innovative option to putting the lens at the bottom of the telephone, like Xiaomi do with the Mi Blend series. The second reason is turning the display itself into the loudspeaker, rather than using a notch to home an individual speaker. We had a quick demo of the at MWC, and the audio quality was surprisingly good. Finally, the Vivo Nex comes with an in-display fingerprint sensor. Vivo says it’s the third-generation of the tech in the Nex, following on from the X20 and X21 phones. The X20 worked superbly with Synaptics fingerprint sensor, however the multi-finger sensor in the Vivo Apex wasn’t quite therefore successful. We’re wishing the Nex is closer to the X20/X21 experience. Add each one of these things together, and the Vivo Nex becomes a look at the next generation of smartphone style and technology. It will be reminds us of the way the Xiaomi Mi Blend influenced the sector when it had been released in late 2016. Vivo in addition has embraced artificial cleverness for the Nex, adding A.I. elements to the camera – which includes scene reputation, filters, and compositional tips – which it experienced also uncovered separately this season. The Nex also offers its own A.I. assistant known as Jovi, who we expect will end up being there, forever and a day, at all times. That is a flagship phone too. Inside is certainly a Snapdragon 845 processor and 8GB of RAM, plus 256GB of space for storage, and a massive 4,000mAh electric battery. Android 8.1 Oreo may be the operating-system but with Vivo’s Funtouch Operating system user interface outrageous. The dual-lens camera on the trunk has a 12-megapixel, f/1.8 aperture lens, and a second 5-megapixel f/2/4 aperture lens. Vivo hasn’t announced when the Nex will go on sale or the price, but the company mainly sells its equipment in China, so you’ll have to import a Nex if you want one.